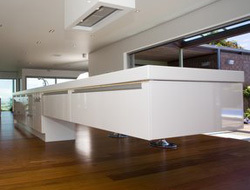 Let BenchWorks complete your Dream Kitchen with some stunning Bench Tops! We cover all the bases for your Commercial requirements too!! 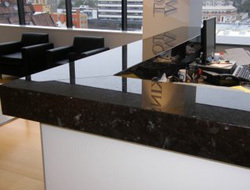 BenchWorks is a well established Hamilton business, with key staff and owners, with vast experience in the kitchen / benchtop industry and business management. Creating stunning bench tops is what we excel at, so we put all our energy, skill and experience into making quality bench tops. Budget Tight? 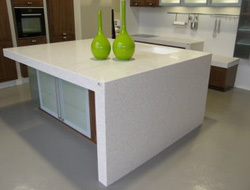 Let us transform your 'existing' kitchen with new replacement tops! Contact us for more details. Award-winning designers choose BenchWorks - our tops have featured strongly in the NKBA (National Kitchen & Bathroom Association) awards over the years, and have even featured in the World Kitchen of the Year awards!! Enough said! Let yourself loose in our website... we look forward to hearing from you.